The United Nations Office for Outer Space Affairs (UNOOSA) and the Japan Aerospace Exploration Agency (JAXA) are pleased to announce the United Nations/Japan Cooperation Programme on CubeSat Deployment from the International Space Station (ISS) Japanese Experiment Module (Kibo) “KiboCUBE”. Currently, the only way to deploy CubeSats from the ISS is from Kibo. Kibo’s unique capability is comprised of an airlock system and a robotic arm. 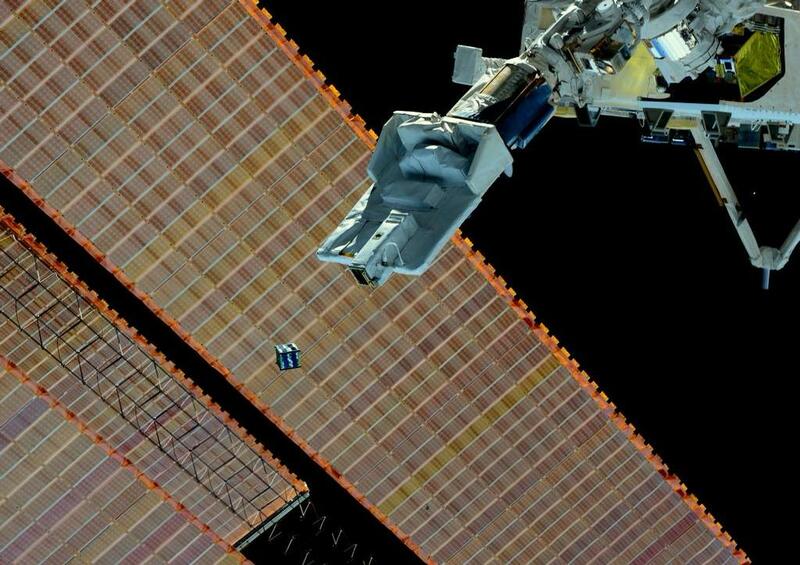 The first orbital deployment of CubeSats from Kibo was successfully conducted in October 2012 through the Small Satellite Orbital Deployer developed by JAXA. Since then, nano-satellites and CubeSats from various countries around the world have been deployed from Kibo. The deployment of CubeSats from ISS is easier than the direct deployment by a launch vehicle thanks to the lower vibration environment during launch. 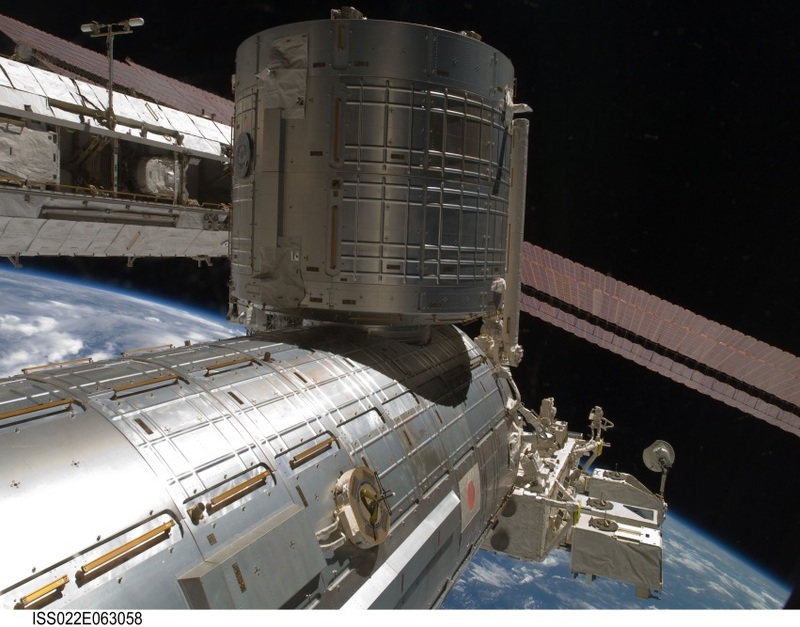 With this comparatively less demanding interface requirements, UNOOSA and JAXA believe that KiboCUBE will lower the threshold of space activities and will contribute to build national capacity in spacecraft engineering, design and construction. The fully completed application documents comprising of a CubeSat Mission Application as well as a letter of endorsement from the head of the applying entity, should be sent by email to hsti-kibocube@un.org no later than 31 January 2019 (UNOOSA and JAXA decided to extend the Call for KiboCUBE 4th round till 28 February 2019 23:59 CET. )In the email, applying entities are requested to attach scanned copies of the letter of endorsement and the cover page of CubeSat Mission Application as pdf-file (.pdf) and the entire document of CubeSat Mission Application in pdf (WORD generated). Please note that the UNOOSA email account only accepts emails with a size limit of up to 10 MB. After receipt, UNOOSA and JAXA will proceed to evaluate each application. 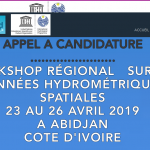 At UNOOSA’s or JAXA’s sole discretion, additional information may be requested from applicants, if necessary, to assist in the evaluation of the application. Selected applicants will then be notified with the results of the selection process. All awards are final, are made at the sole discretion of UNOOSA and JAXA, and not subject to challenge or review. For further information regarding KiboCUBE, please contact hsti-kibocube@un.org. Can We Trust Mark with AsiaSat-8 Satellite (AMOS-6 replacement)?